Start taking classes at Gaia Fit and other studios! 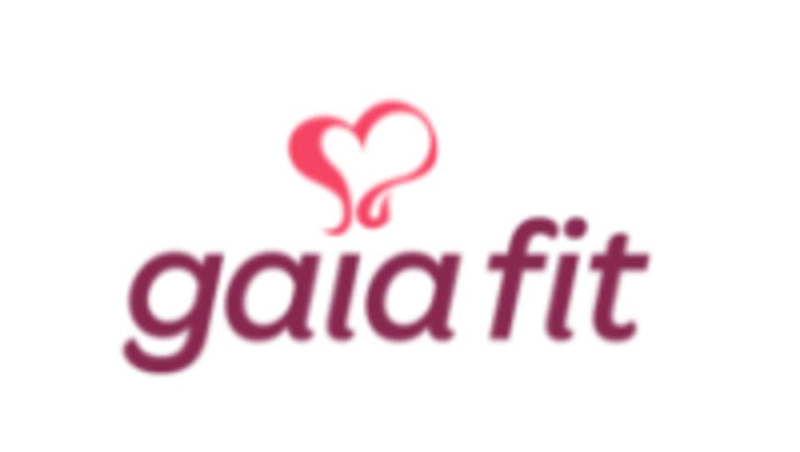 Founded by Mary Patterson, Gaia Fit is a team of fitness and health professionals, hand picked because they share their own goals and beliefs. When you work with Gaia Fit, you are working with someone extremely knowledgable and deeply passionate about fitness, nutrition and your overall health. Each team member shares passion for the success of Gaia Fit's programs and the way they are perceived to their clients, and in the community. They take your health and this responsibility very seriously. Gaia Fit is located at 7065 Schooner Street in Daniel Island, SC.